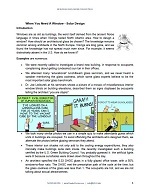 This article is about building construction, and more specifically about application of the finite element analysis to heat transfer and energy sources design analysis of glazing by a consulting architect engineer. 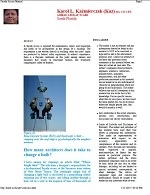 The growing performance requirements introduced gradually in building codes or accepted voluntarily in order to achieve a recognized certification (e.g. 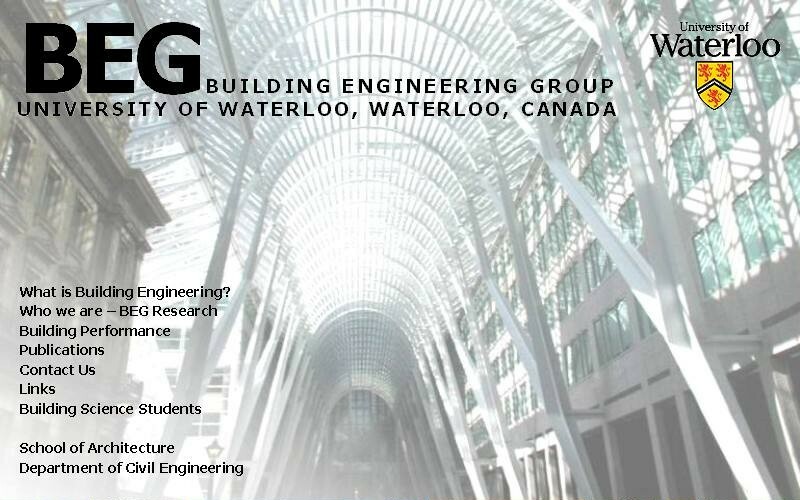 LEED) force architects to include engineering in the early phases of the architectural design to address potential vulnerabilities and efficiencies of the design. 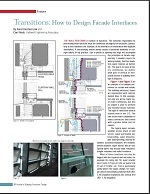 “Using 3D Modeling to Improve Performance Requirements” by Kaz is the feature article of the Summer 2010 edition of the Journal of Building Enclosure Design (JBED). 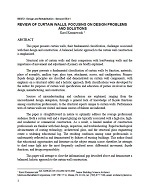 This article illustrates such a process using the example of a curtain wall design. 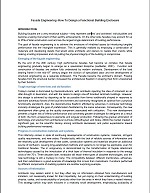 The efficiencies identified by the process may serve as an indication of the efficiencies possible in the future mainstream facade system design. 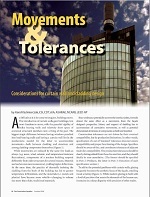 In the illustrated case, the curtain wall was re-integrated into the main load-resisting frame of the building, closing the 140-year period of decoupling of the lateral load resistance as a principle of the curtain wall design. 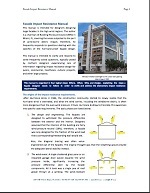 If you are interested in the cutting edge computer simulations, we also encourage you to visit our website featuring the list of typical simulations used for presentation of physical processes before or after these processes occur in the buildings. 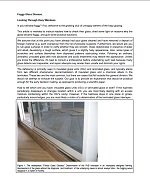 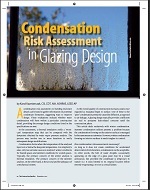 Those who are interested in the condensation risk assessment may also be interested in perusing another article of the same author Condensation Risk Assessment published originally in The Construction Specifier in October 2007. 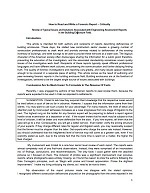 Please fill the form below to receive this free PDF( size 354kB).